Cathy came on board with The Family Center on June 2014 as our volunteer coordinator and the facilities manager. Her background is in property management. Cathy is responsible for the 25 volunteers that help keep us going. 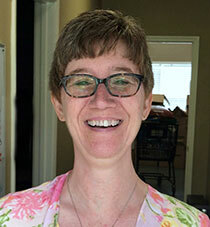 Cathy has a love for service to others, travel, reading and farming. 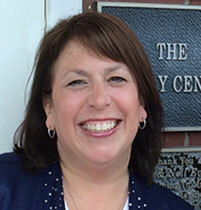 Teresa returned to The Family Center April of 2015 as our Family Services Coordinator. Her role at the Family Center will be to assist those in crisis and coordinate our Adult Literacy program. 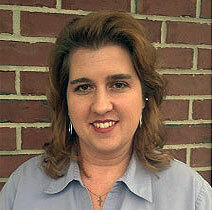 She previously worked with us from Sept. of 2011 until March 2013 as the Good Samaritan Coordinator. Her past experience and love of helping others will make this transition into her new role easy. Teresa is a graduate from the University of North Alabama with a B.S. in Social Work. Jennifer was born and raised in Maury County and graduated from Central High School. She is married to Robert Archibald and the mother to three wonderful young men. 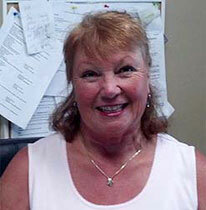 Her compassionate and giving heart makes a great fit for The Family Center. 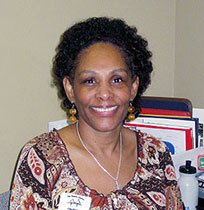 As the Program Assistant, she will help enhance and grow all the programs at the Center. We look forward to having her serve this community alongside us.